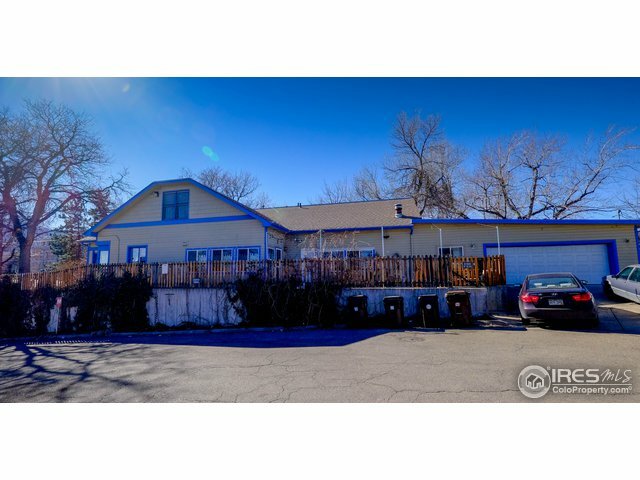 This portfolio is comprised of 5 separate residential units, 2625 Colorado, 2635 Colorado, 2645 Colorado, 2655 Colorado and 2665 Colorado. 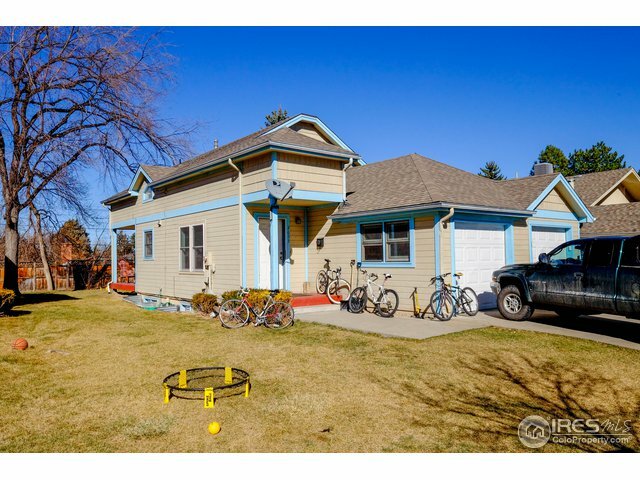 This student-focused rental portfolio is near the heart of the University of Colorado Boulder. 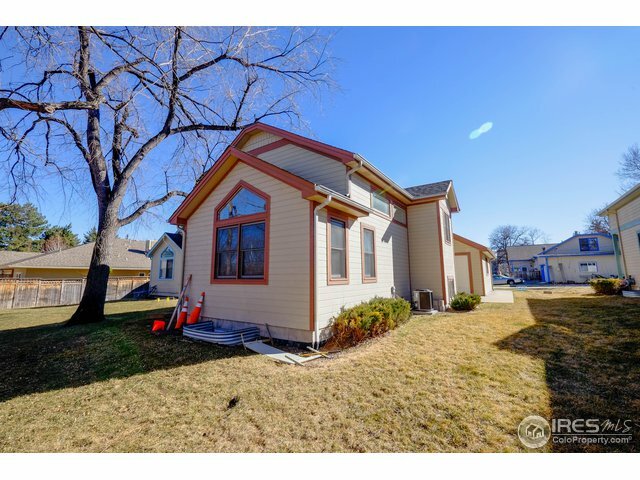 5 units, 15 total bedrooms, 13 total baths, 26 parking spaces. 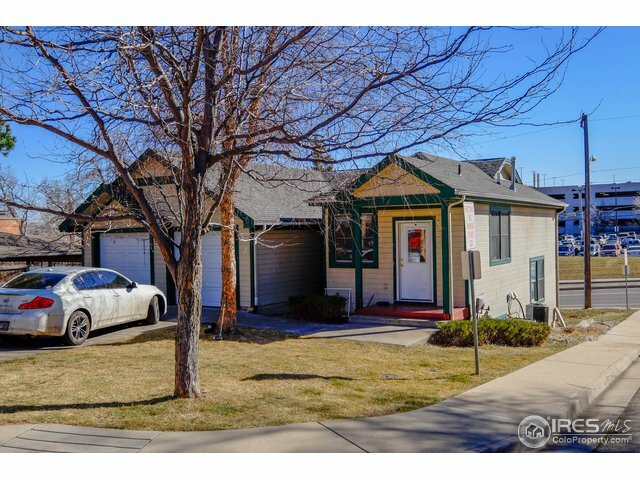 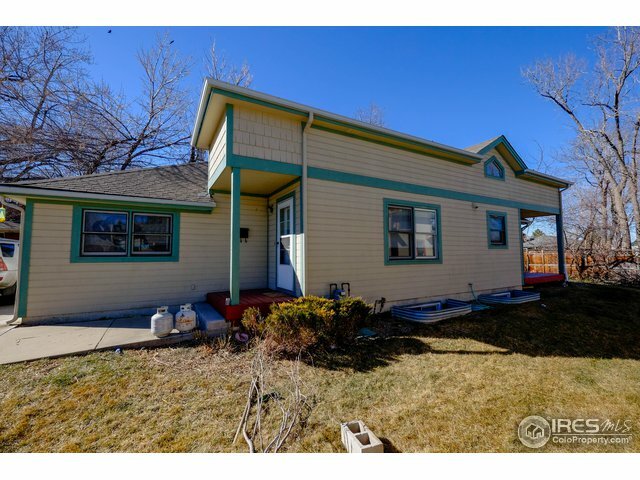 Less than a 10 minute walk from the center of the University of Colorado campus and easy access to RTD public transportation, University Hill, The Pearl St Mall, and the 29th St Mall.